David Houle is an actor who was born on July 3, 1948. David Houle played a part in the movie Hank Aaron: Chasing the Dream (1995). As of 2018, David Houle has contributed to one movie. 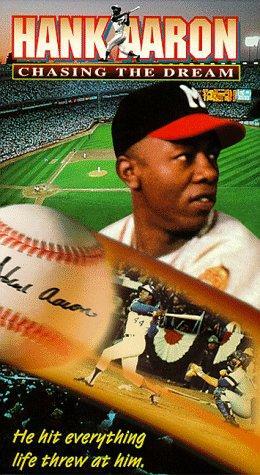 Hank Aaron: Chasing the Dream is the only recent movie featuring David Houle. Hank Aaron: Chasing the Dream was released in 1995.